Known as the “billion dollar project”, Eco Smart City is the focus of attention of the real estate of our country. 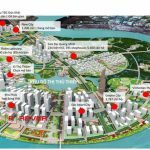 While the detailed information on the project has not been revealed much, along with Realestatevietnam learn more about the project investor. The investor of Eco Smart City is Lotte Asset Development, Lotte Shopping Company, Lotte Hotel and Lotte Engineering and Construction. The Lotte Group was founded by Shin Kyuk-Ho in June 1948. Initially this was just a company selling baby gum in Tokyo, Japan. Later, the company expanded its activities to Korea by establishing Lotte Confectionery Co. in Seoul. 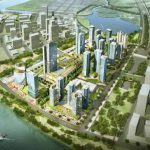 In addition to Eco Smart City, Lotte Group has resonated in the real estate market with the Lotte Center project in Hanoi. To date, Lotte has more than 60 business units, with 60,000 employees. Our business scope is diversified from confectionery, fast food, beverage, hotel, retail, financial services, construction – real estate. more than 100,000 billion won ($ 85 billion). Lotte has been present in Vietnam since 1996. Lotte is very effective in its market with 16 subsidiaries, 4 factories, 280 sales points in the areas of trade centers, supermarkets. , hotel, confectionery, cinema, real estate … In HCMC alone. Ho Chi Minh City now has about $ 3 billion in FDI. Lotte Mart is worth several hundred million dollars with nine large supermarkets, the floor area of ​​each project is less than 10.000sqm and has investment capital of 30-40 million. Lotte Cinema: 12 cinemas with the initial cost of building each theater isVND 30-60 billion. Lotteria with 200 stores in Vietnam. In the field of real estate, Lotte is known for its works such as Lotte World Tower in Seoul 123 floors, 555m high (fifth highest in the world) in 2016. In Vietnam, this corporation is marked by The Lotte Center project in Hanoi is a 65-storey building with a total value of $ 400 million. The project was commissioned in September 2014. Lotte Group began to explore information and investment opportunities in this project from 2009. After more than 8 years of pursuit, in April 2017, the City People’s Committee. 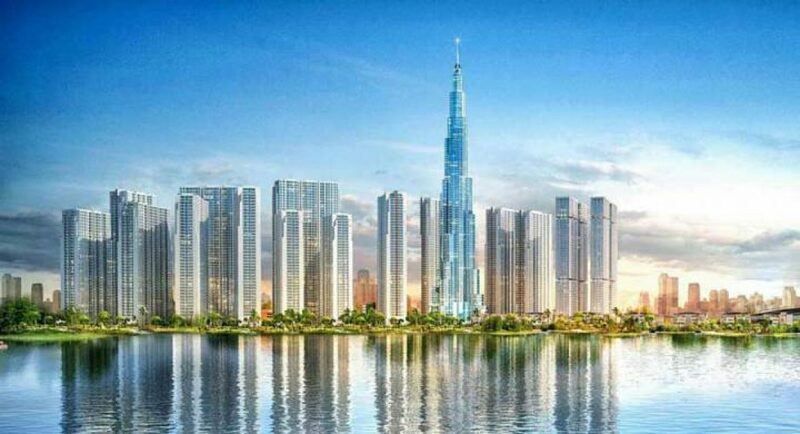 Ho Chi Minh City has approved the selection of joint venture investors including 4 companies under Lotte Group to implement the project. 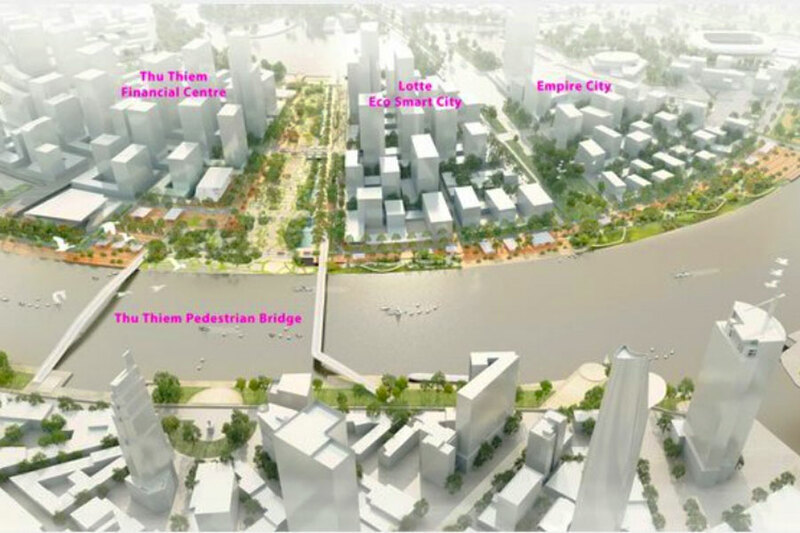 Location of Eco Smart City project in Thu Thiem new urban area. Prior to that, three other Japanese companies, Mitsubishi Corporation, Mitsubishi Estate Co., Ltd. and Toshiba Corporation. But up to now, there are only 4 joint venture companies under Lotte. 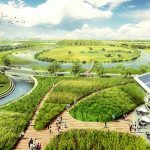 Under the plan, the group will build on an area of ​​5.12 hectares, including banks, commercial centers, general services and apartments for accommodation. This will include buildings with toxic architecture. This will create a focal point for the whole urban area. The proposed plan is to build the project within 72 months, exploited for 50 years. Besides the area of ​​building the smart complex, the investor also completed the investment to complete four roads and technical infrastructure outside the complex with an area of ​​about 2.4 hectares. The four road sections named N15, N16, D8, D10 will be handed over to state authorities for completion. In particular, the N15, N16 will connect the arc lane R1 to the center lake R2. Therefore, moving to the inner city, and other provinces is easy. From here, it takes about 5 minutes to get to District 1 via Thu Thiem Tunnel. 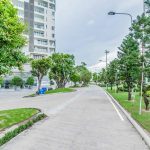 If you want to connect to the important functional areas right inside the Thu Thiem urban area, District 2 such as Trade Center, Service, Entertainment, Entertainment, Culture … take about 3-5 minutes. 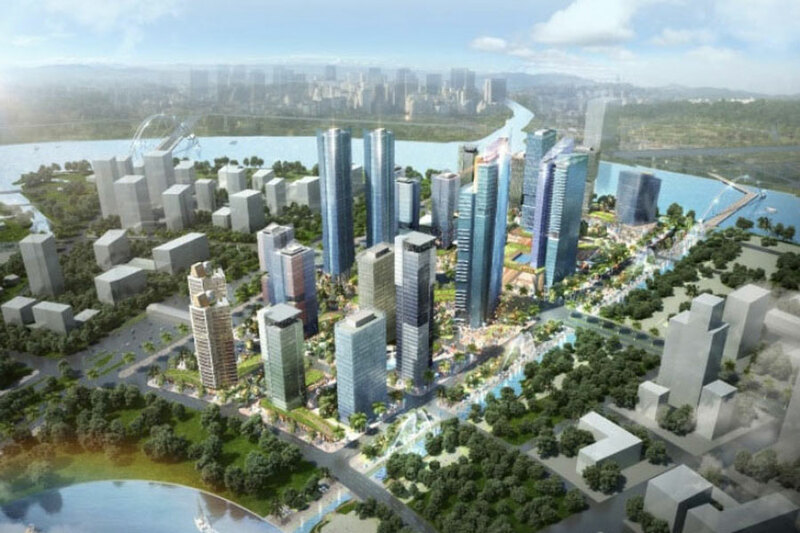 Lotte’s investment in the project reached VND20,100 billion (approximately USD1 billion). 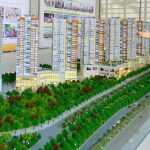 In order to be allocated six plots of land by 2015, the corporation has accepted deposits and paid about VND2,000 billion. So the approach to the land fund of this project is also through the Build-Transfer (BT) contract. Accordingly, in order to be granted land, Lotte will accept to build 4 sections of road and technical infrastructure outside the complex. It is also known that this is the main way the other major real estate is doing here. In addition, some investors can access through bidding. 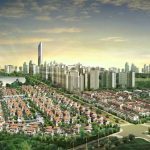 Being a large corporation with financial potential and experience in the field of real estate Lotte has received the expectation of many customers in this billion dollar Eco Smart City project. 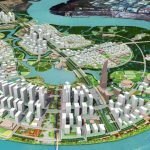 You are reading the article Eco Smart City’s investor in the Real Estate category at https://realestatevietnam.com.vn/. Any information sharing, feedback please contact through Hotline 0909890897 (24/7) or email to info@realestatevietnam.com.vn.